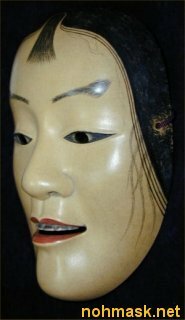 This is used for a Noh play. 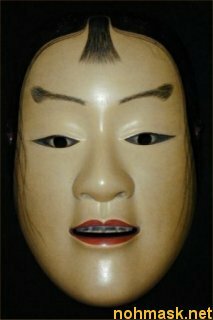 And it is mask expressing the man. 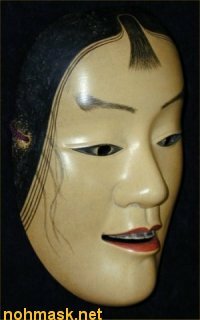 This is called KASHIKI in Japan.